Bats are the most amazing animals in the world. But don’t take our word for granted, we are bat biologists after all so we are biased. Instead, check these basic facts about bats and you may start loving them as much as we do. Bats are mammals, and they are the only species of mammals that achieve active flight. The wing of a bat consists of a double layer of skin connected by a thin layer of blood vessels, nerves muscles and connective tissue and it is greatly involved in thermoregulation and gas exchange (1). 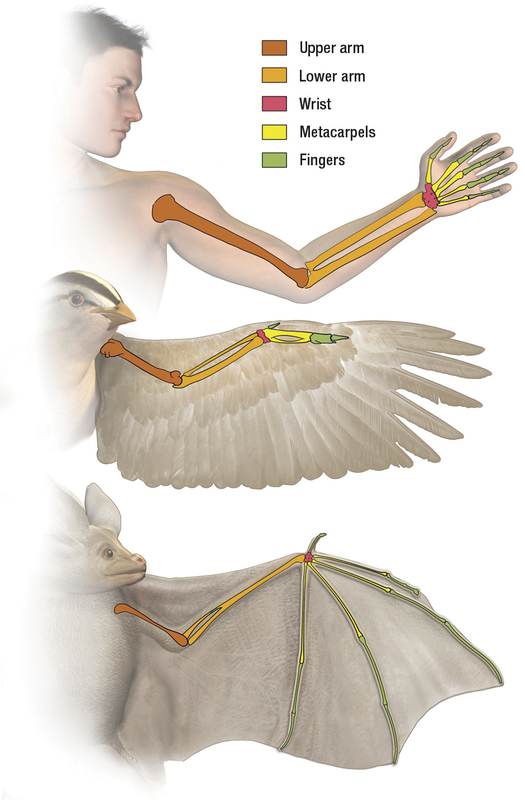 The wing membrane stretches over and across modified bones of fingers and down to the legs. Where can we find bats? From an evolutionary point of view, bats are a very successful group. They are the second group most diverse of mammals in the world after rodents, covering almost a quarter of all mammalian species. 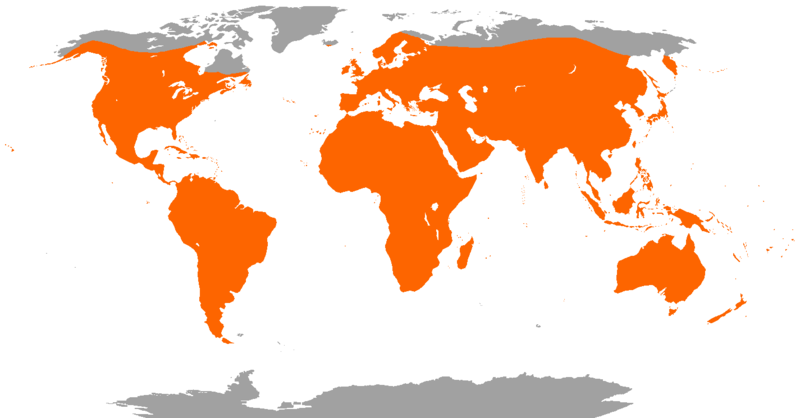 Bats are found everywhere in the world except for Antarctica and some remote islands. British Columbia’s diverse geography is home to 16 of the 19 bat species in Canada, with bats living in forests, grasslands and urban areas across the province. BC bats use a variety of habitats for roosts, including trees, caves, mines, buildings and bat houses. Bats often prefer areas near fresh water and trees. What are the benefits of bats? BC bats play an important role in the ecosystem as voracious consumers of insects. Bats are effective insect hunters, with many bats eating their body weight in insects each night! 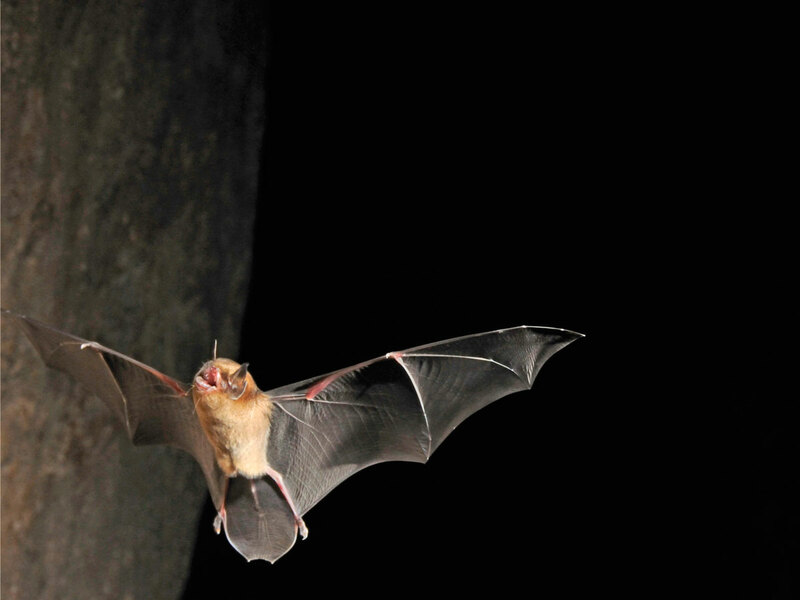 By installing a bat house up in your community you will benefit from the nightly foraging of these winged predators that devour mosquitoes and garden pests, providing natural pest control. What threats do bats face? Despite the adaptability of bats, habitat loss is a major threat to bat populations worldwide. Many of our bat species are at risk due to the loss of their roosting and feeding habitats, as well as pesticide use that can poison bats. Other serious threats, like White-nose syndrome (WNS), a deadly fungus that has been spreading west across North America and killing hibernating bats, also puts stress on bat populations. 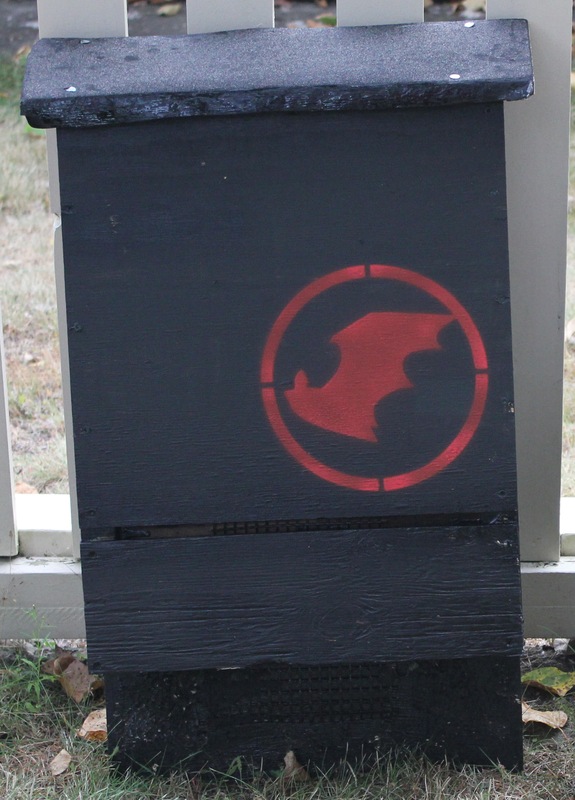 Bat houses provide important roosting habitat for bats, giving them a place to rest, rear their young and be safe from predators. 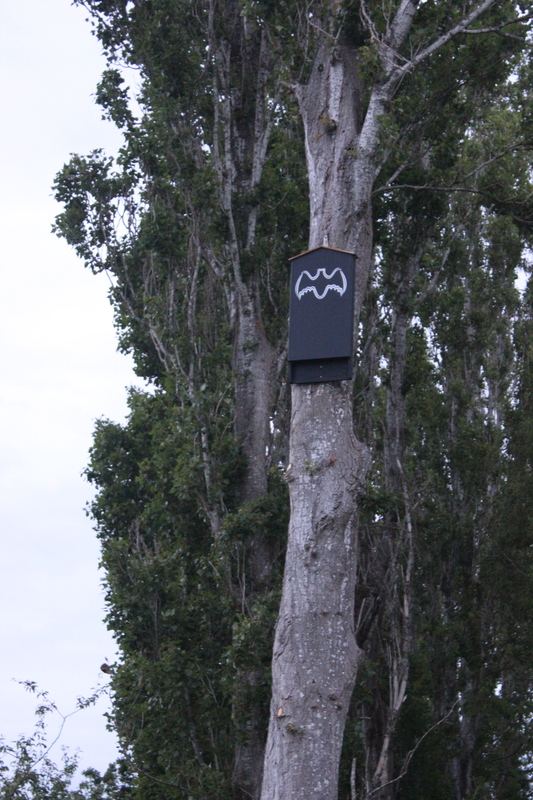 Bat houses are an excellent way to enhance habitats that lack natural roosting spaces, like old hollow trees, and help attract bats to areas with lots of insects! 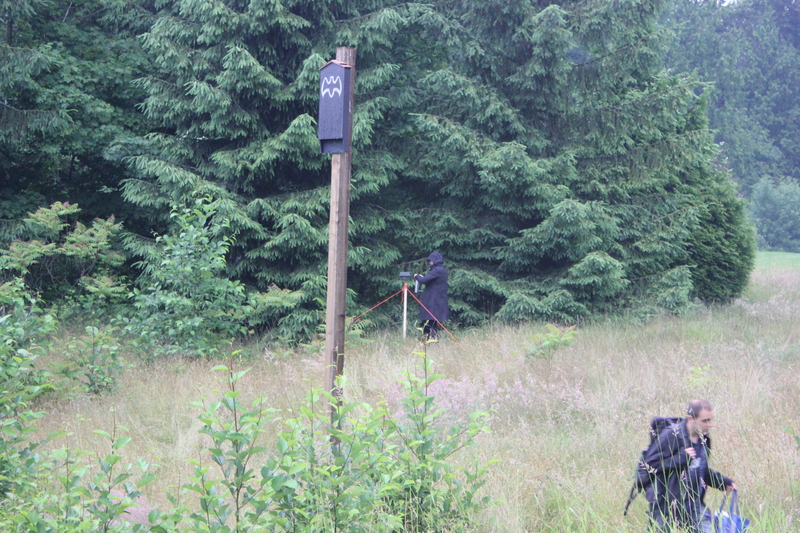 As the caretaker of a bat house you will have the opportunity to observe bats as they enter and leave the roost. By reporting your observations you can directly help us to monitor and protect bat populations in BC, providing valuable information that can be used to protect bats and detect threats like White-nose syndrome. Your help makes a major difference in conserving our local bats! We have a treed yard on the edge of an urban forest. I think a bat house would be a welcome addition. There’s a small stream about 150′ down the slope at the back in the bush. why dis got to be so dark with a bunch of bright orang?